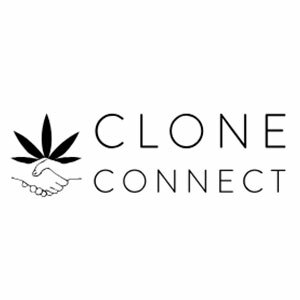 Clone Connect is an online marketplace to buy & sell cannabis clones. With our user-generated ratings & review system, growers are held accountable to offer high quality, first generation plants with accurate strain labeling and free of bugs, mites & mold. The Cali Connection is the umbrella company for some of the best breeders California has to offer. They take great care to make sure that every seed is true to the genetics of its mother or hybrid. They aim to spread the best genetics California has to the world. 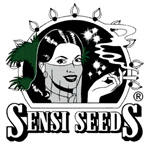 Founded in 1985, Sensi Seeds is the oldest seed bank in Amsterdam. They’ve been collecting and breeding strains from every corner of the world for over 25 years. As a result, they have won more 1st place prizes and Cannabis Cups than any other breeder. 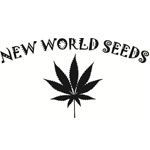 Founded in 1996, New World Seeds is Michigan’s oldest seed company. They produce a variety of original strains and distribute seeds to patients throughout the state.